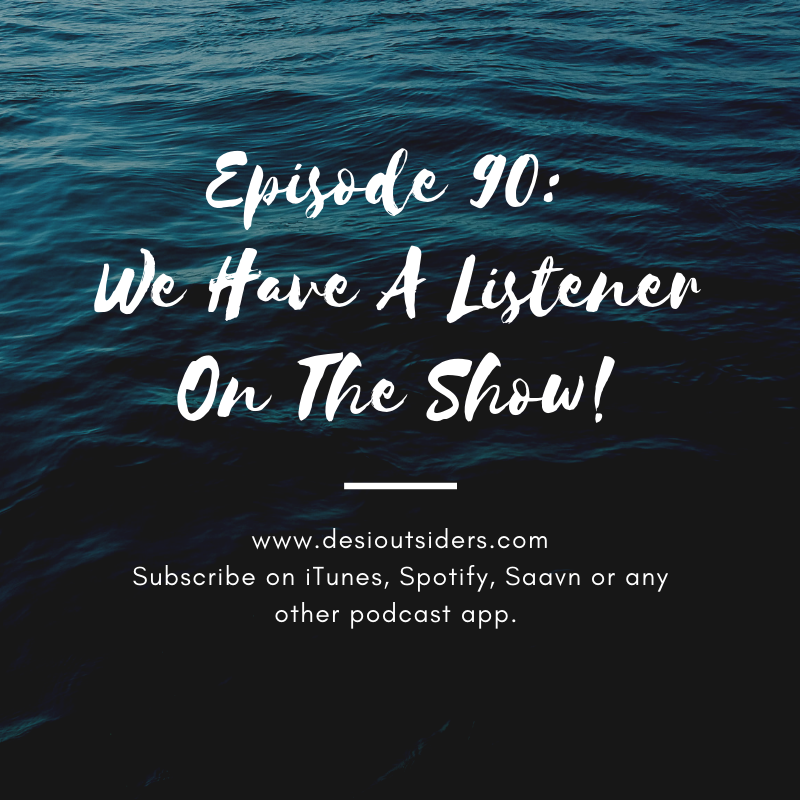 Episode 90: We Have A Listener On The Show! After releasing my thoughts on feminism in episode 88, I had a very interesting interaction with a listener. We spoke about how we feel this new era of feminism has left us in a position where as women, we don't really know where we stand. Thank you all for joining me in this very important discussion, I have learnt so much over the last few weeks, and I hope we can all learn together!